Gift the gift of...veg. 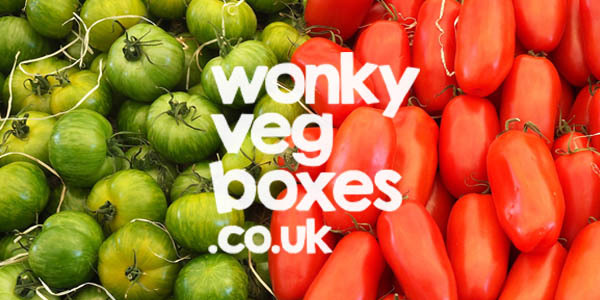 Purchase a Wonky Veg Boxes gift card for your friends or family for them to use however they please. Upon purchase you will receive an email with a voucher and a custom code that can be used at the checkout. You can then print it out or email it over to the lucky individual you have decided to feed.